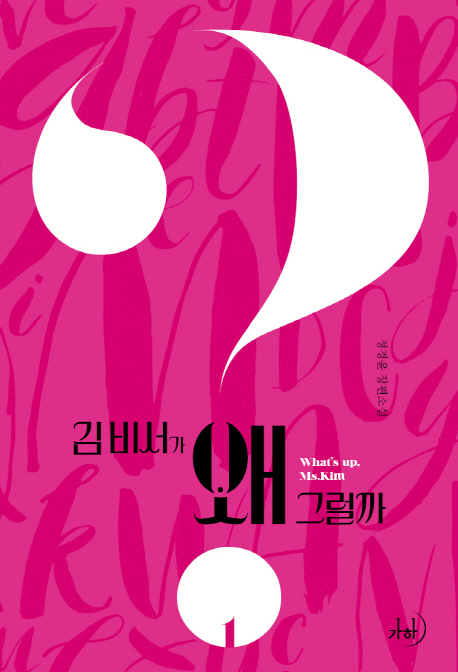 Jung Kyung Yoon Full Story Novel. A man with a good-looking appearance, a good brain, and a prerequisite for charm, the man who is the highest person in the sky, the only group vice president, Narcissist Lee Young-jun. For 9 years, Lee Young-joon's personal, performance, counseling secretary, sometimes driver, sometimes party partner, excellence in appearance, vice chairman beauty secretary, One day, I was troubled by Lee Young-joon, who had nothing to do under the sky. Why does Kim have a secretary?.